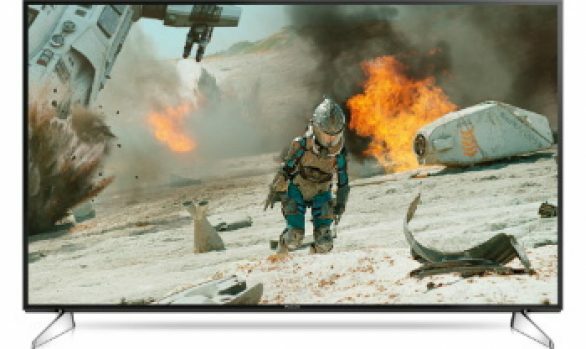 Panasonic’s high-quality PRO 4K HDR Televisions are designed from the bottom up and then fine-tuned in Hollywood to deliver optimum picture quality true to the filmmakers’ vision. 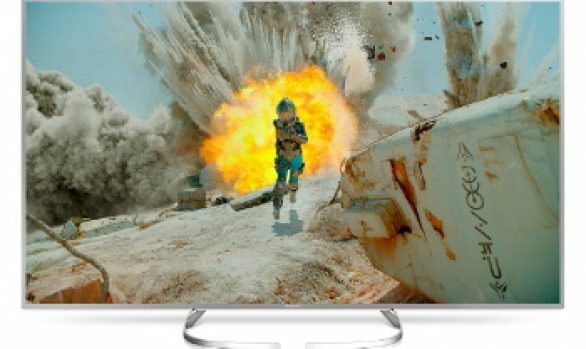 Containing Panasonic’s latest Studio Colour HCX2 processor with pro 3D lookup table colour management technology teamed up with the OLED next-generation panel, 4K PRO HDR TVs capture every nuance and detail of the original film. Thanks to Panasonic’s renowned picture quality craftsmanship, together with input from a Hollywood Colourist, Panasonic’s OLED panels produce amazing rich colours, getting closer than ever before to the vision of filmmakers. 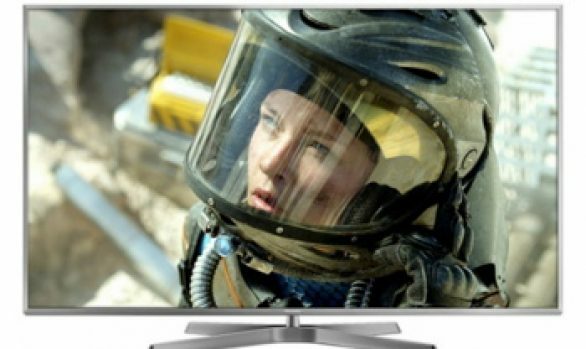 Panasonic Televisions now support multiple formats of HDR, such as HDR10 the standard HDR format for films and UHD Blu-ray discs, and now also Hybrid Log Gamma, the HDR format for broadcast TV developed by the BBC and Japan’s NHK. Panasonic TV’s are always excellent but their new range using OLED Technology are something very special. 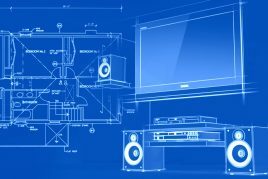 If you haven’t changed your Plasma TV for fear that a new one just wont be the same you need to see this in action, its stunning. From the front, the screen has a very slim frame border so the the picture really does fill all of the display area. 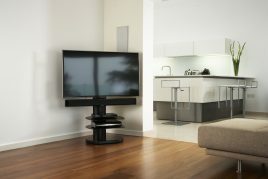 The screen is very slim and so the whole unit is unobtrusive. The slim frame also means that it will tuck away nicely if mounted to the wall. The HDMI connections (there are 4) are on the back so once everything is connected the cables are all as hidden as possible. High quality images is what this Television is all about. The black levels are amazing and being tuned by filmakers in Hollywood the colours are outstanding. With the new Freeview Play system built-in, on demand is available subscription free and includes BBC, ITV Channel 4 and 5 services. Now also selected UK TV channels are available on demand for example Dave, Really, Yesterday and Drama. Smart features also enable connection to your phone or tablet for sending photos and video to the big screen. 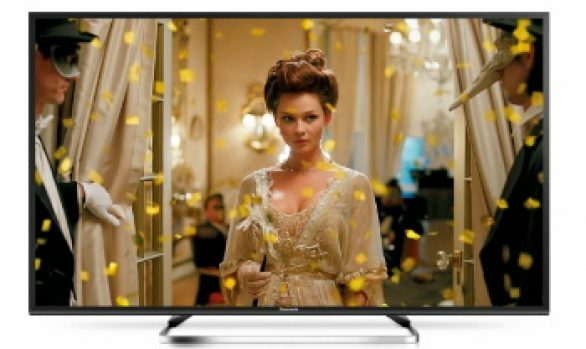 The Oled range of Televisions are truly stunning and need to be seen to be fully appreciated. Call in and see us for a demonstration. * Prices accurate at time of publishing but subject to manufacturer adjustment and may vary. E&OE. For our latest and best price please complete the form below.